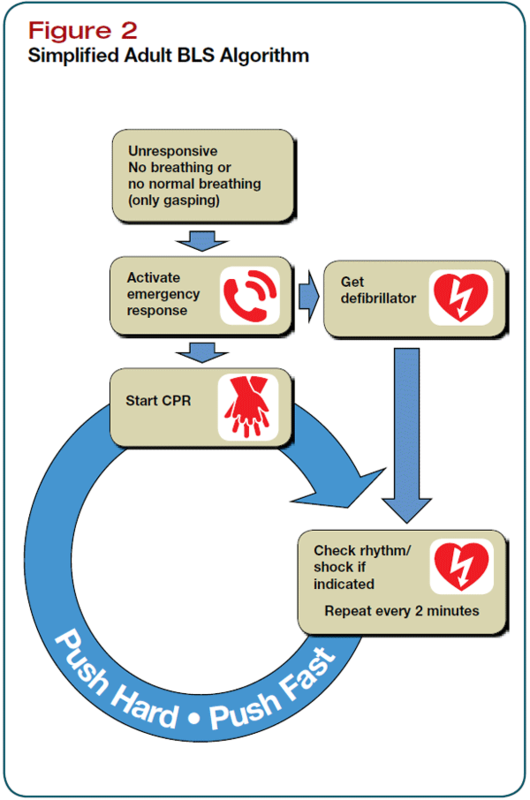 Change sequence from "ABC" to "CAB"
Vasopressin and Adrenaline are equally efficacious after cardiac arrest [BestBets]. 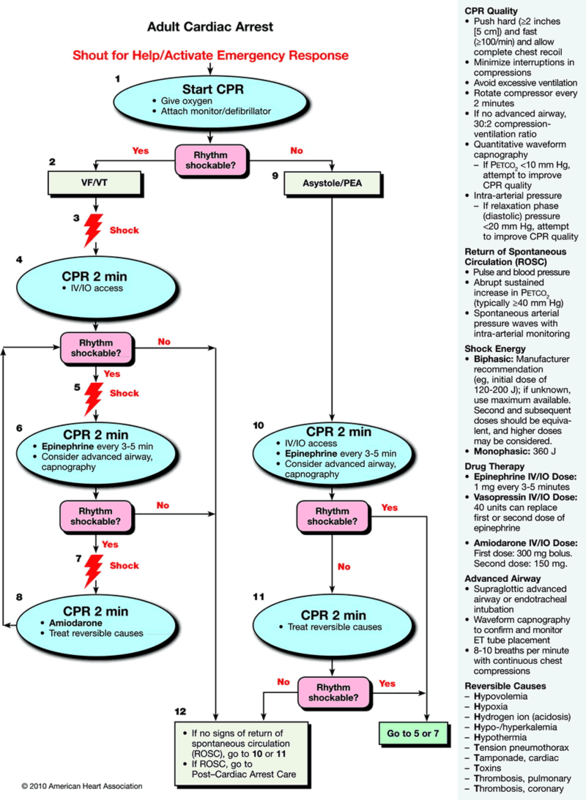 Biphasic defibrillation is best treatment [ Level 2 evidence] for adult VF and should be used when available [BestBets]. 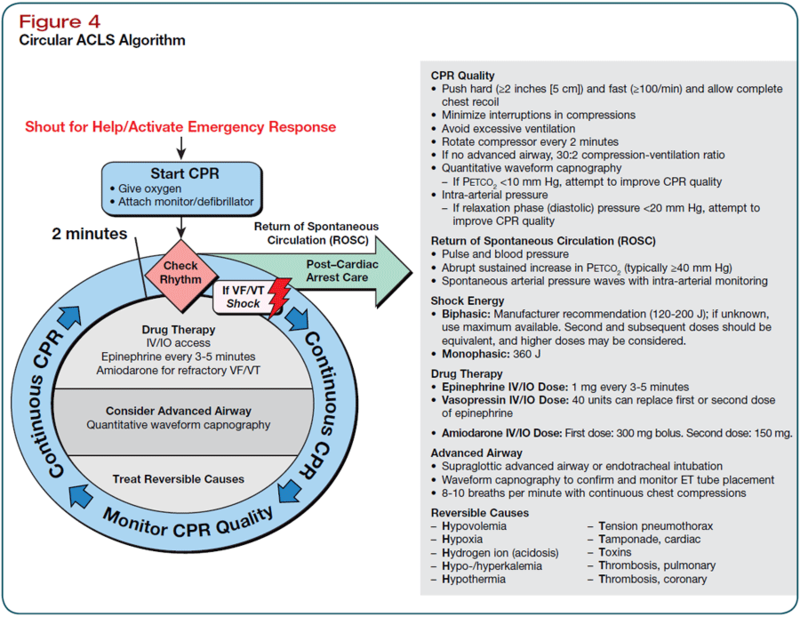 Future of pre-hospital cardiac arrest?